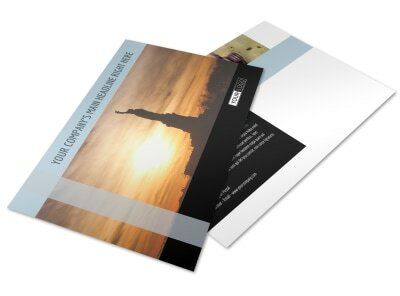 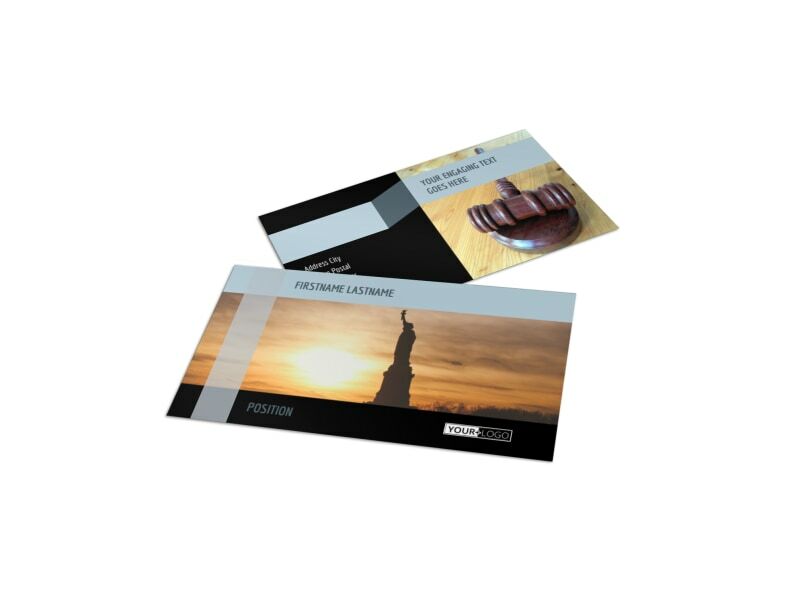 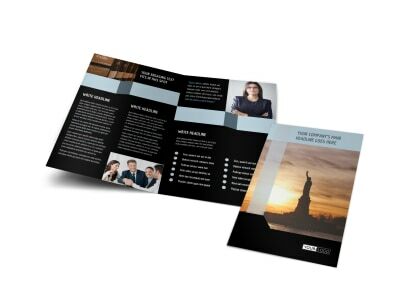 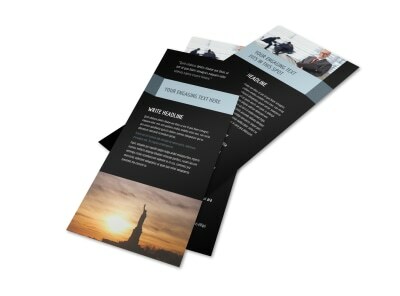 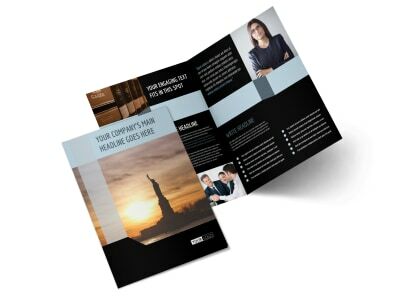 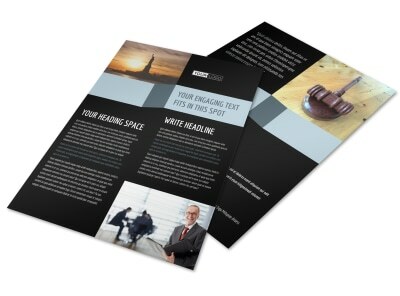 Customize our Immigration Attorney Business Card Template and more! 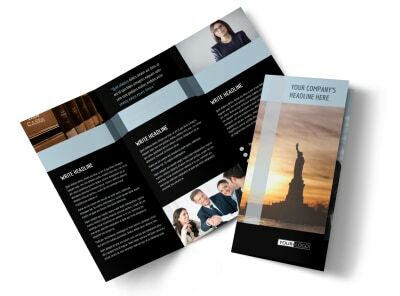 Let clients and potential clients alike know that you’re there to represent them whenever they require legal aid with immigration attorney business cards. 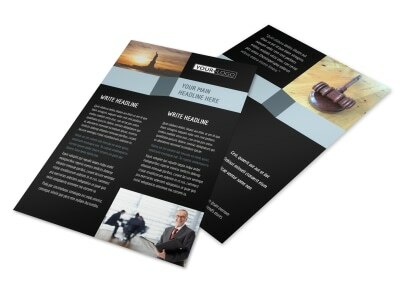 Customize a template with the use of our online editing tool and modify the colors, font, text size, and more to make your name and contact info stand out. 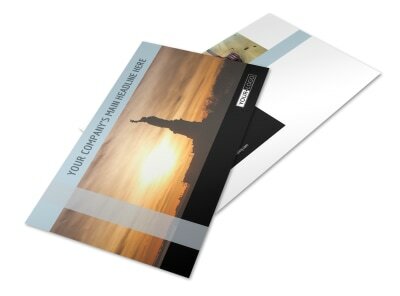 Print from your own office printer or leave that to us while you focus on keeping your clients in the country.